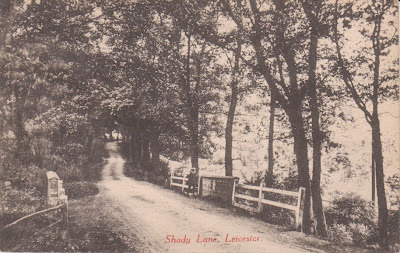 Back in the 1960s we lived not far from Shady Lane. I remember how some friends from my class at Whitehall Junior School used to regularly visit and feed the horses in the field alongside Shady Lane. Even though we lived in a large city, there was a small walkable area I knew. One boundary of it was Shady Lane which I never walked along. We only drove down that lane and I have no recollection of what was beyond.